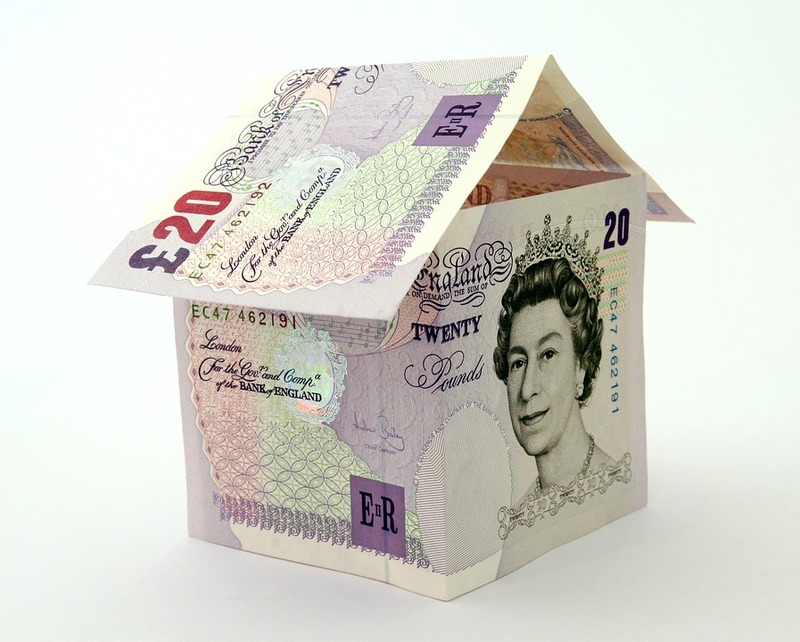 The Royal Institution for Chartered Surveyors (RICS) said its monthly house price balance edged up to -24 in March from -27 in February, which was the lowest reading since May 2011. A Reuters poll of economists had pointed to a further fall to -30. “Brexit remains a major drag on activity in the market with anecdotal evidence pointing to potential buyers being reluctant to commit in the face of the heightened sense of uncertainty,” RICS chief economist Simon Rubinsohn said. Britain’s housing market has slowed since the June 2016 Brexit referendum although some recent indicators have suggested it might be bottoming out. RICS said a measure of new buyers improved and surveyors were more positive about the long-term outlook, but the number of homes on the market fell for a fourth month in a row. Rubinsohn said the trend for new residential starts was flat-lining as developers remained cautious, leaving little prospect of a big increase in home building to ease the shortage of properties on the market.